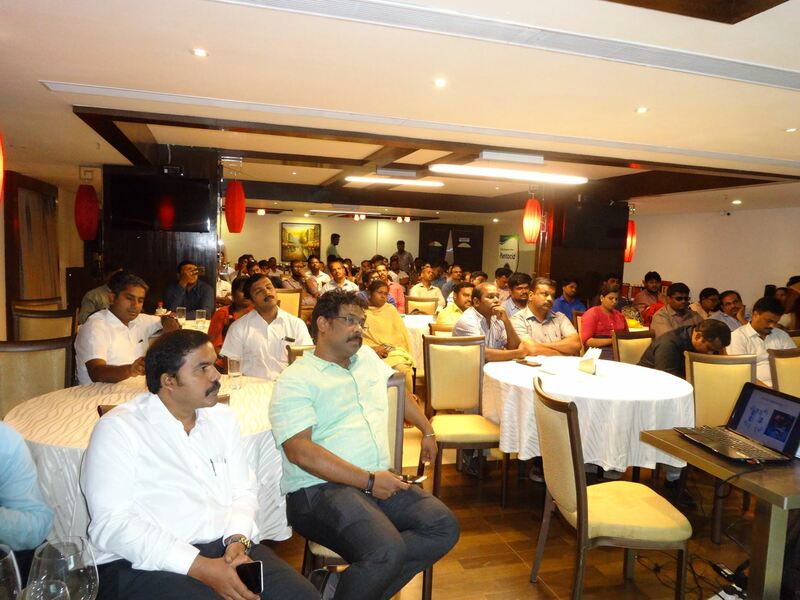 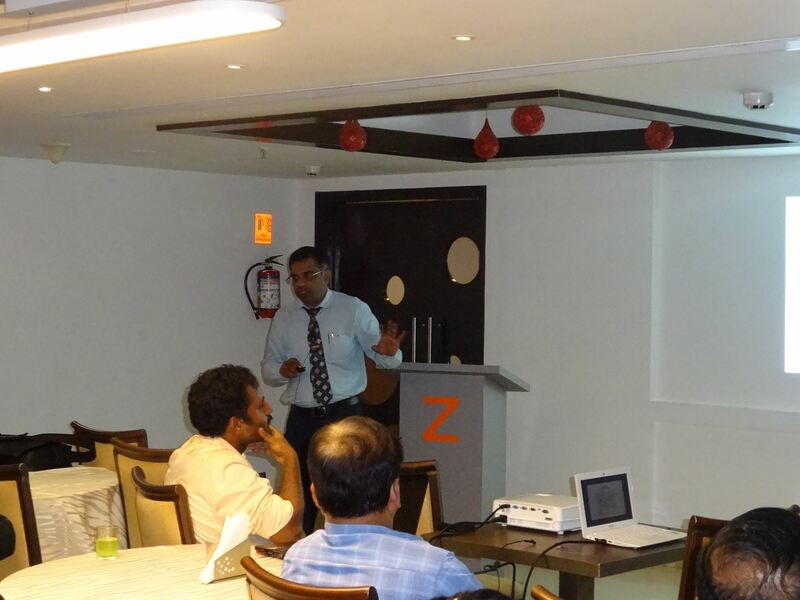 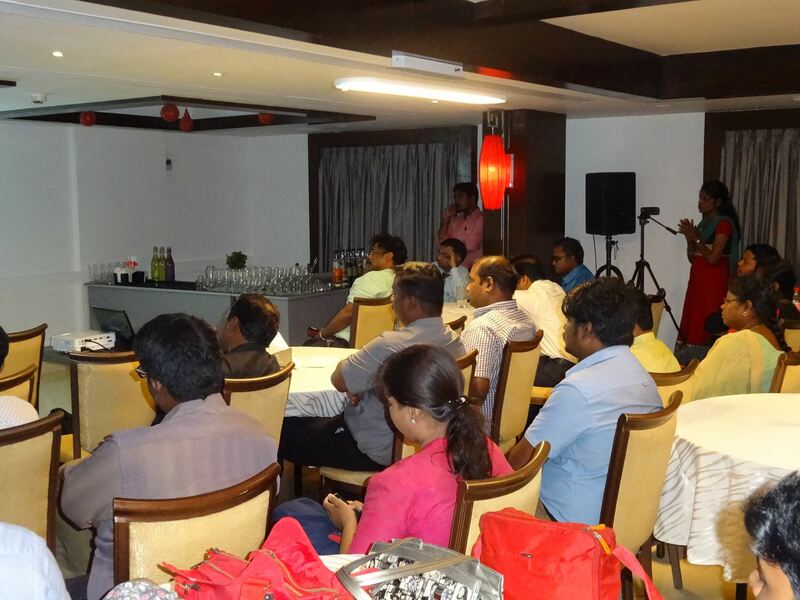 Department of Gastroenterology conducted a CME on 21st July 2017 at Zone by the park hotel. 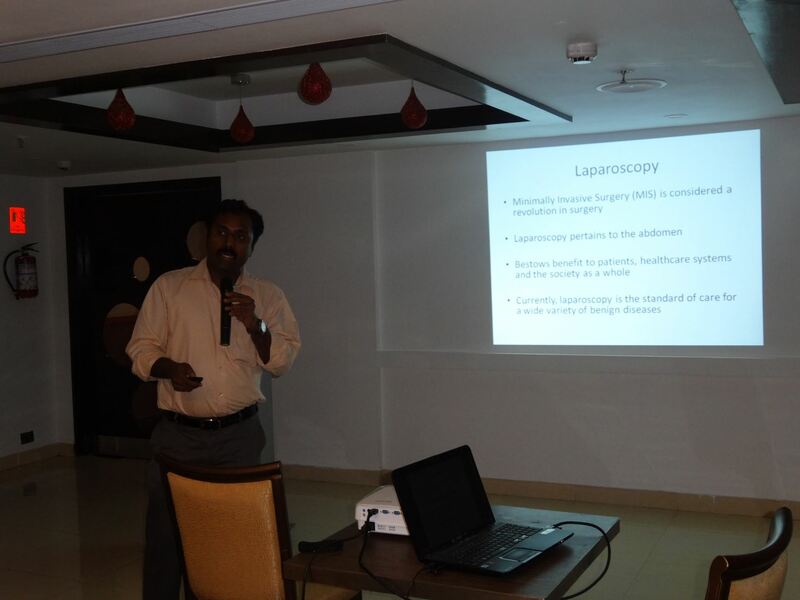 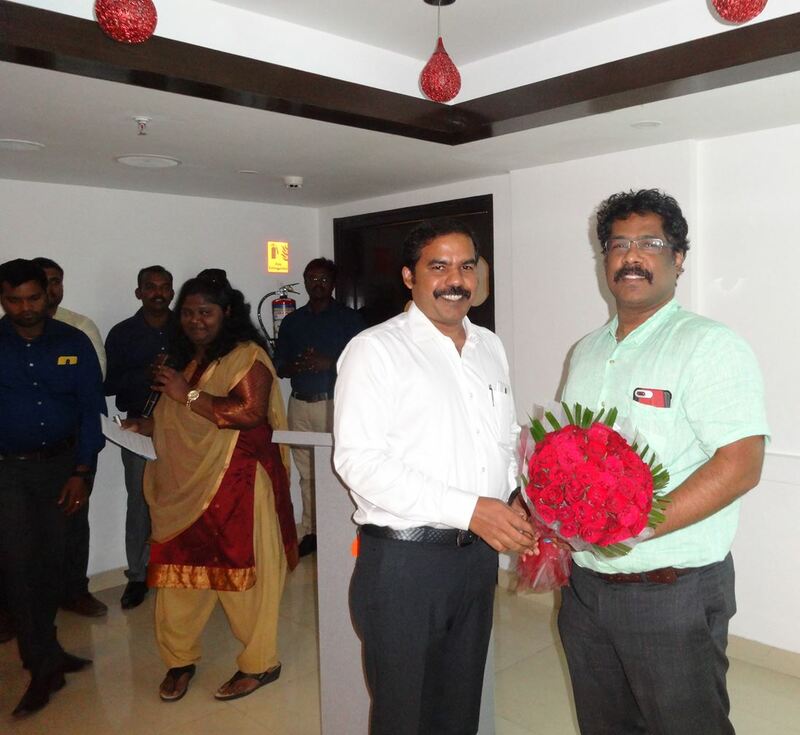 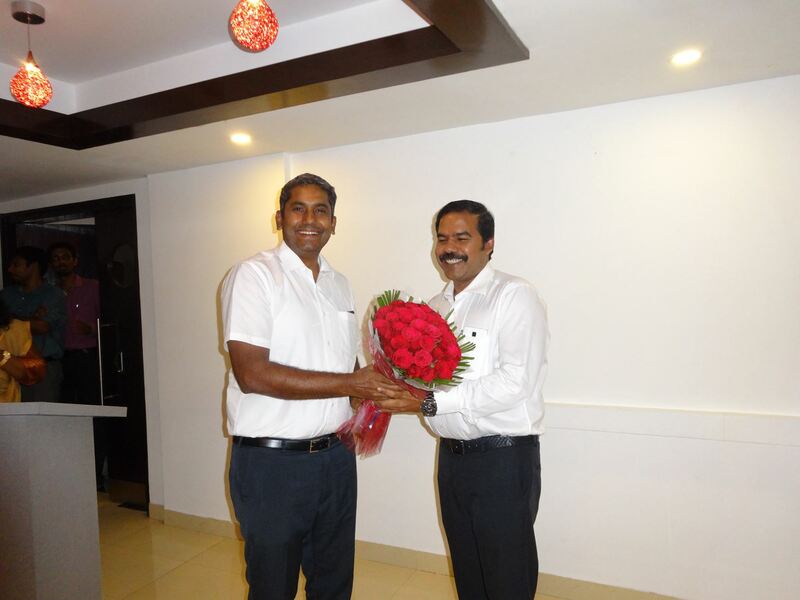 Dr. S. Joseph Jensingh Babu MD, DNB presented about GERD – When to Refer?, Dr.M. 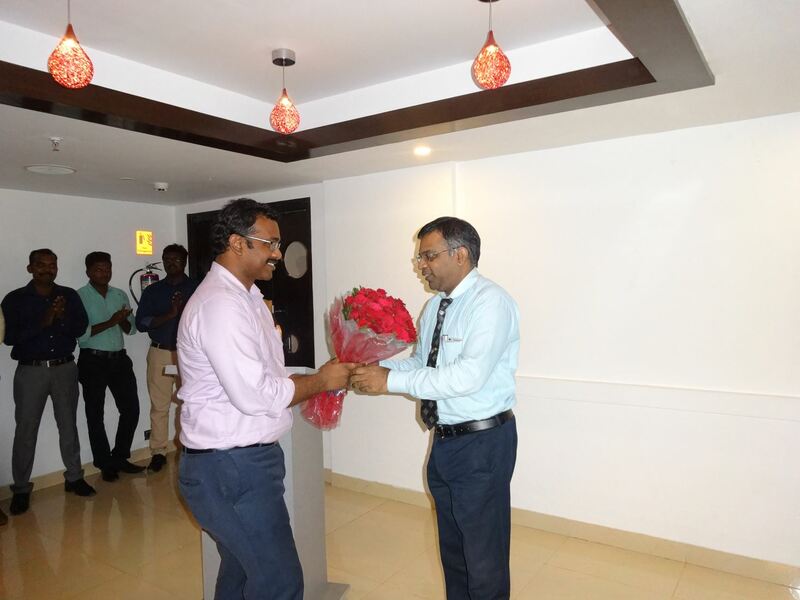 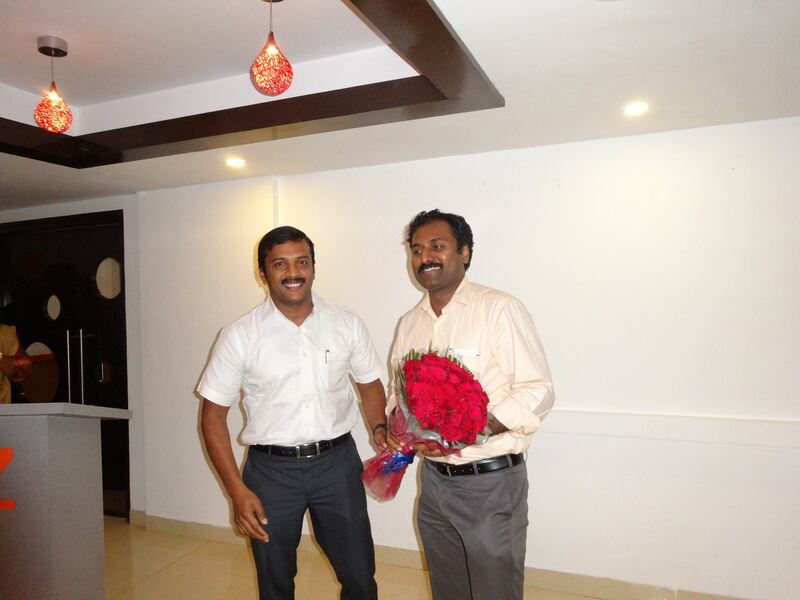 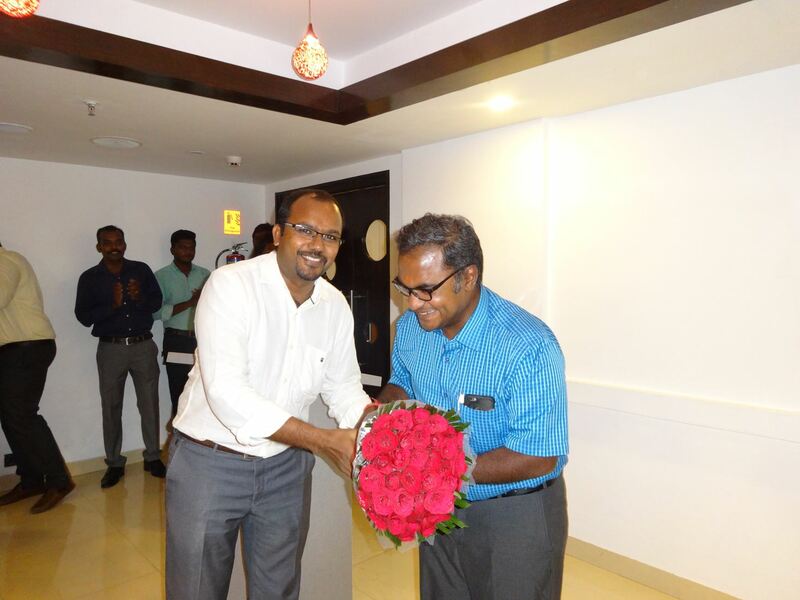 Bharath Kumar MD., DNB., MRCP presented about Approach to Jaundice, Dr. P. Mahesh Sundaram DNB, MRCS., DNB., FIAGES., presented “An Overview about minimally Invasive Surgery at Annai Arul Hospital, and Dr. N. Venkatesh presented about “Management of Obesity by Diet”. 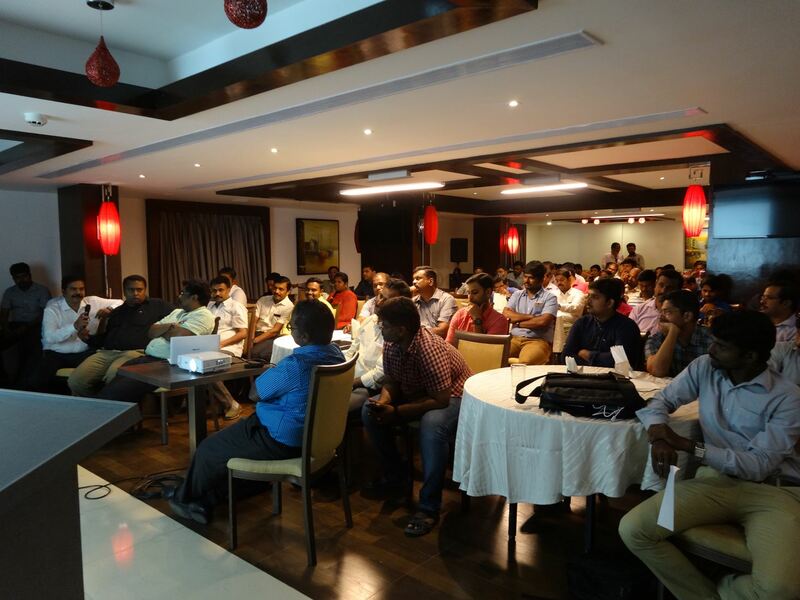 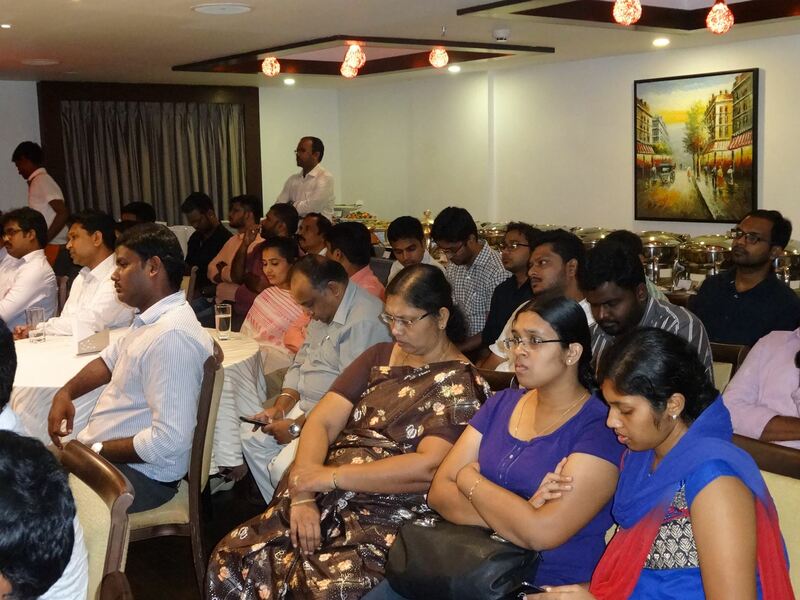 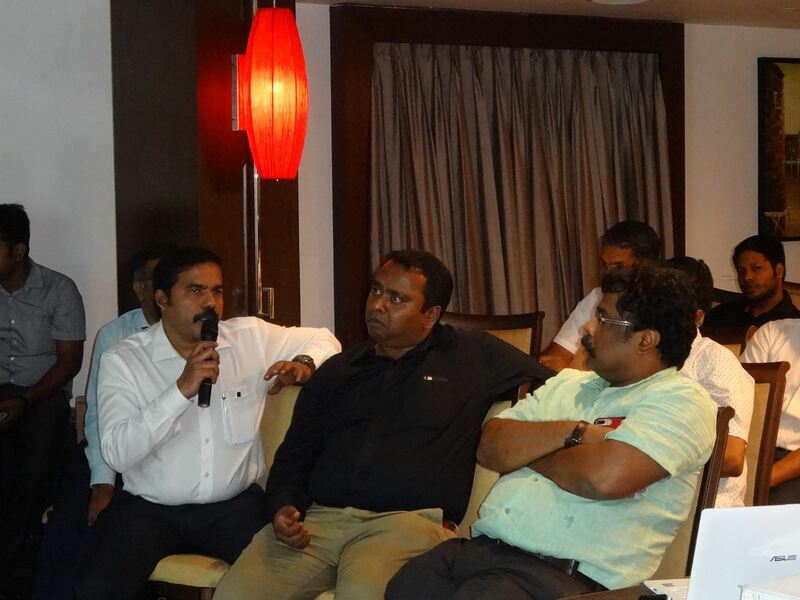 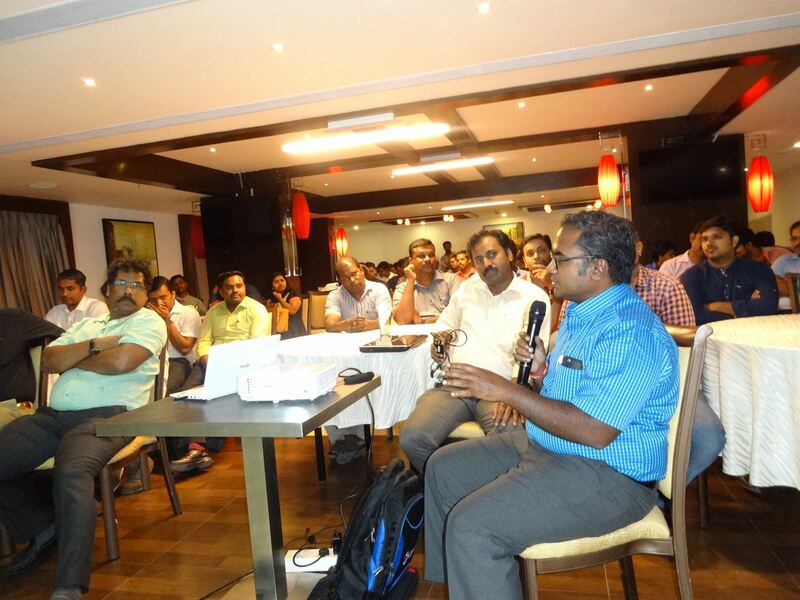 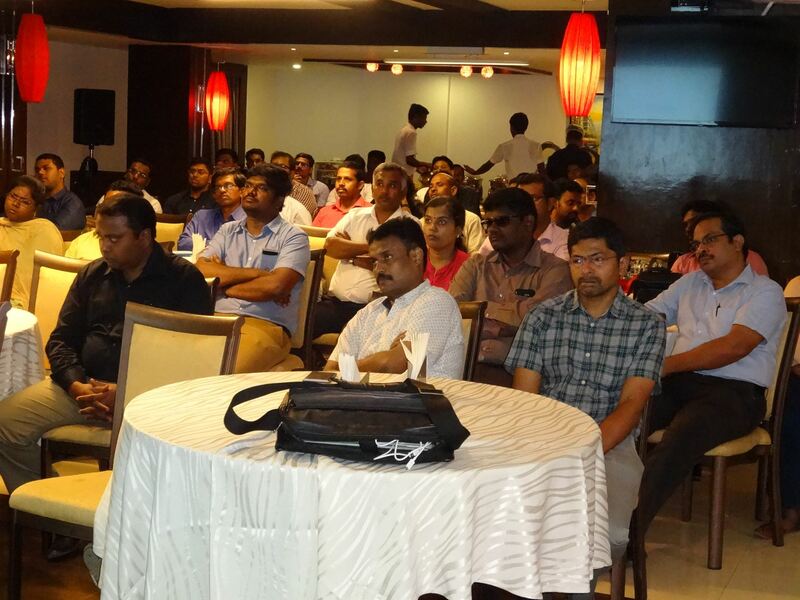 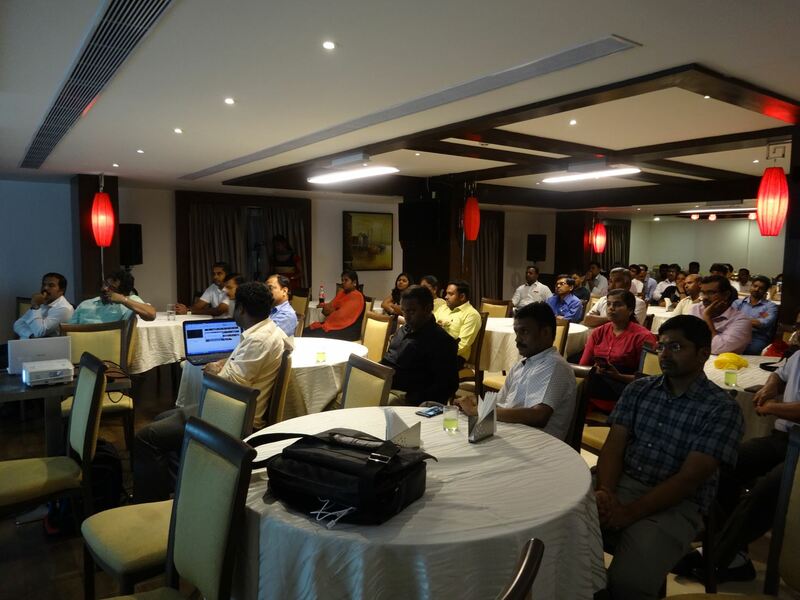 Around 110 practitioners and consultants participated in the programme.